After last week’s announcement, it seems like YouTube is about to provide a tough time to popular streaming vendors including Spotify and Apple Music. The Google-owned firm has begun rolling out its YouTube Music subscription. After videos, the second favorite activity of YouTube users is listening to songs. Previously, the company attempted to address music lovers’ concerns by providing music playback in the background on iOS and Android via YouTube Red subscription. Now, it is coming up with a more solid offering. The music streaming service is rolling out in New Zealand, US, Mexico, Australia, and South Korea. Other countries’ users will have to be patient. Those interest can sign up for the service on this page. If it’s offered in your country, you can download YouTube Music application for iOS and Android. It is also integrated in YouTube desktop. What is better new than knowing the new service will be free to use? That’s right! If you don’t mind ads and don’t want to listen to your favorite songs offline, then you can use YouTube Music free of charge. However, a paid tier is available which takes out the ads and lets people download music. Its called YouTube Music Premium and it costs $9.99 per month. 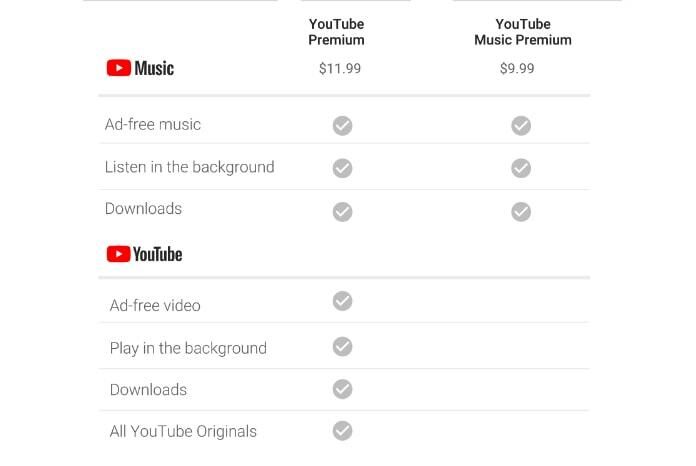 YouTube also included a new paid Premium tier that has all the benefits of Music Premium. It is offered for normal YouTube; it includes background playback, YouTube Originals, and offline mode. It is meant to be a replacement for YouTube Red. In addition to standard music available on different streaming sites, YouTube Music will offer users access to music videos, covers, and live performances. As Google Play Music does, YouTube will enable users to listen difficult to find music by enabling them to upload their tracks on their own. 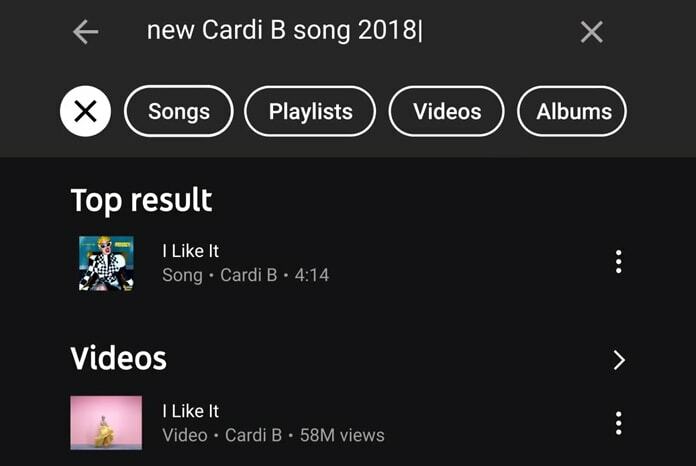 The company stated that YouTube Music’s home screen pushes personalized music based on what the user listens, what they are doing and their locations. As it is Google’s invention, it’s hard to imagine it without a search feature. Inattentive music listeners can use YouTube Music’s smart search to discover songs without even knowing the name of the track or by recalling lyrics. For instance, Mask Off will appear in the results if people make a query for that rap track with flute. 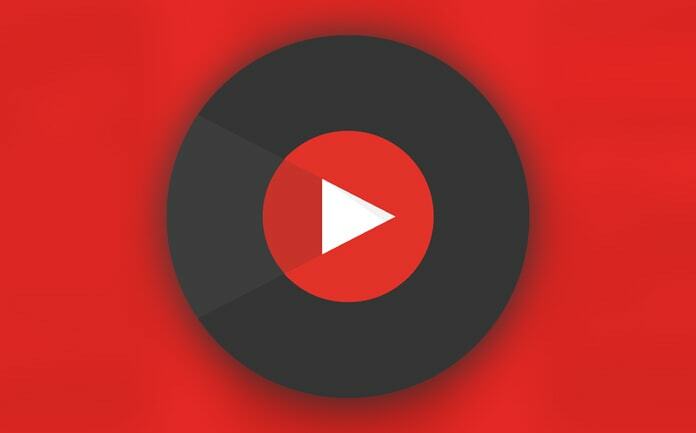 YouTube Music will eventually replace Google Play Music, absorbing several of its features. And people will be migrated automatically when YouTube Music hits their region. However, there is no news about when Play Music will be discontinued. YouTube Music will also migrate the data when one makes a transition. With all this hype, YouTube Music looks like a promising app. We’ll see how it’ll stand out against other streaming services. In addition to a great track collection, usability will also be a determining factor. Let’s wait and see how it plays out.